Friends, today's freebie is a set of 10 free circular logos and badges in vector format. 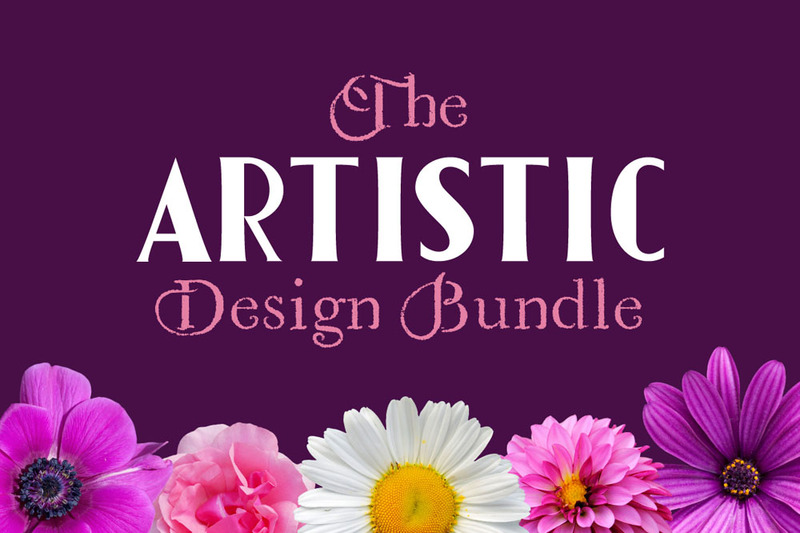 These are high customizable in Adobe Illustrator and can also be used as vintage labels and badges for your designs. 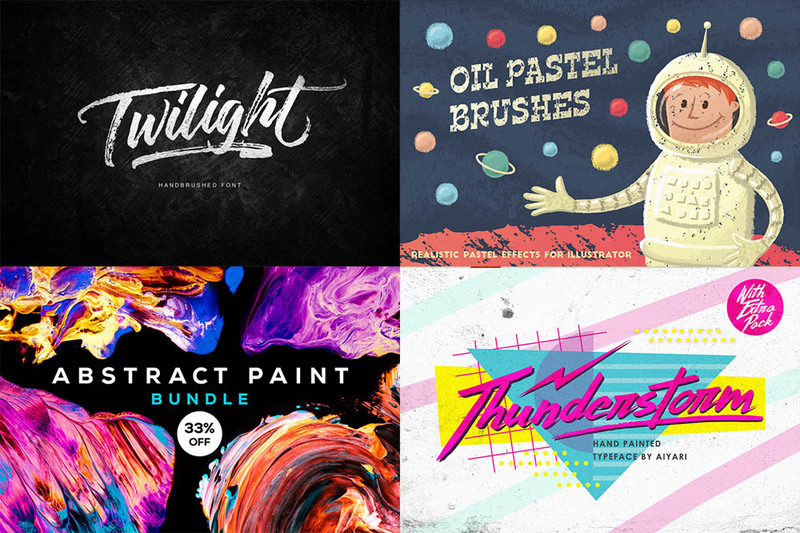 All the links to the free fonts used in the designs are included in the download file.